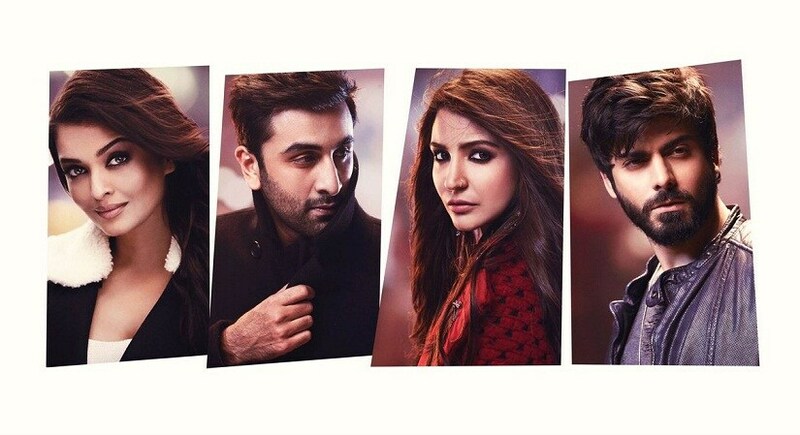 The Raj Thackeray-led Maharashtra Navnirman Sena on Monday had said it would intensify its opposition to Karan Johar’s soon-to-be-released film Ae Dil Hai Mushkil as it features Pakistani actors and issued a veiled threat of vandalism to the multiplexes if they screened it. The party did not favour employing and cherishing the Pakistani actors so its opposition to such films will continue, he said. “We will also oppose Shah Rukh Khan’s Raees though it is slated to release in January,” Khopkar said in a statement. The party also pointed out that the Indian Motion Picture Producers’ Association has “supported” its stand. 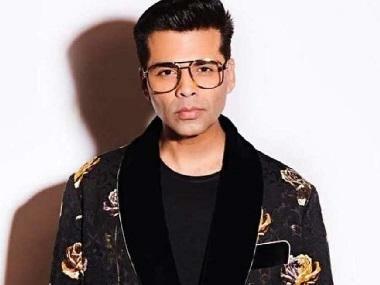 The single-screen theatre operators have announced that they would not screen Johar’s upcoming film, but there was no similar assurance from the multiplex operators so MNS today made its stand clear, it said. MNS, which once had 13 MLAs in Maharashtra Assembly but was reduced to single member in the House in 2014, has taken an aggressive stand over the issue, apparently to make its presence felt ahead of next year’s municipal polls in Mumbai.